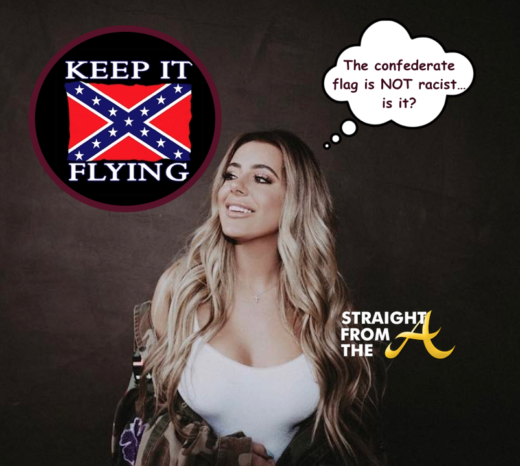 Kim Zolciak-Biermann of The Real Housewives of Atlanta wants her fans to know that despite how she may appear… she’s not racist. 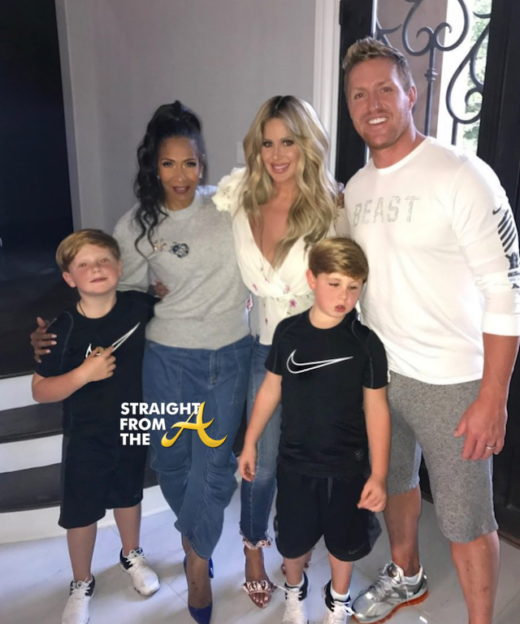 Kim, Kroy and their Kids (Kash and K.J) posed for a family friendly photo with resident snitch Sheree Whitfield and of course RHOA fans saw right through the post. 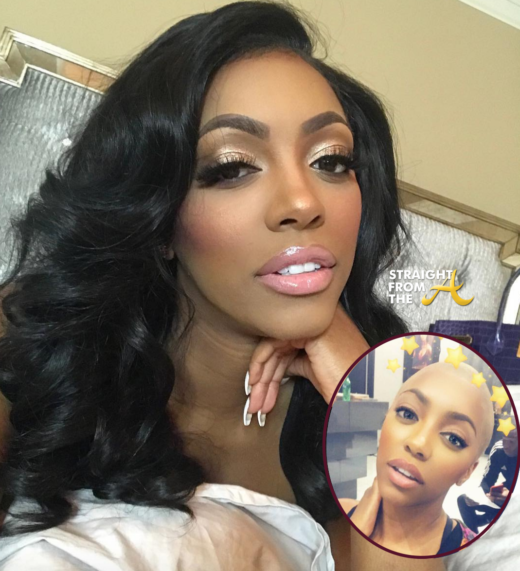 Porsha Williams of The Real Housewives of Atlanta decided to create a buzz today by taking off her wig. 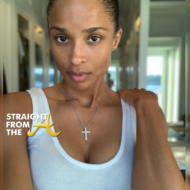 The popular ‘housewife’ shared a few images bearing what appears to be a bald head but in actuality, she merely shed her wig for a few moments on this hot October day in Atlanta. 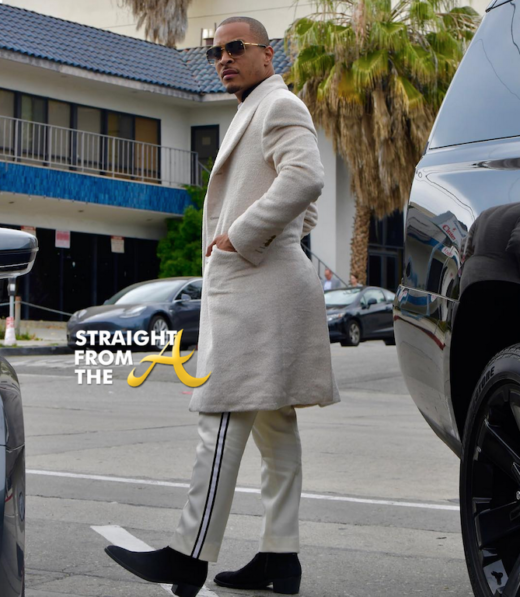 Brielle Zolciak-Biermann has been in the news quite a lot over the past few weeks after getting in a very heated online battle with Nene Leakes of The Real Housewives of Atlanta. 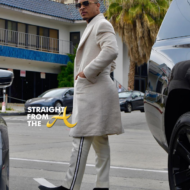 People will show their true colors, all you have to do is watch and we’ve been watching Brielle’s mom, Kim Zolciak-Biermann’s bad behavior for years now and formed our own opinions. One of my loyal readers sent over an old photo from Brielle’s instagram that they feel proves that she’s a racist. 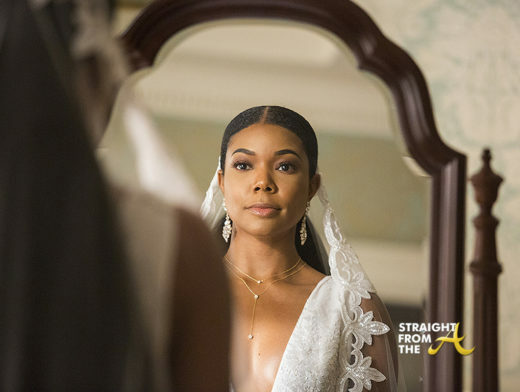 The apple rarely falls too far from the tree and now that Brielle is of age, we see her too. 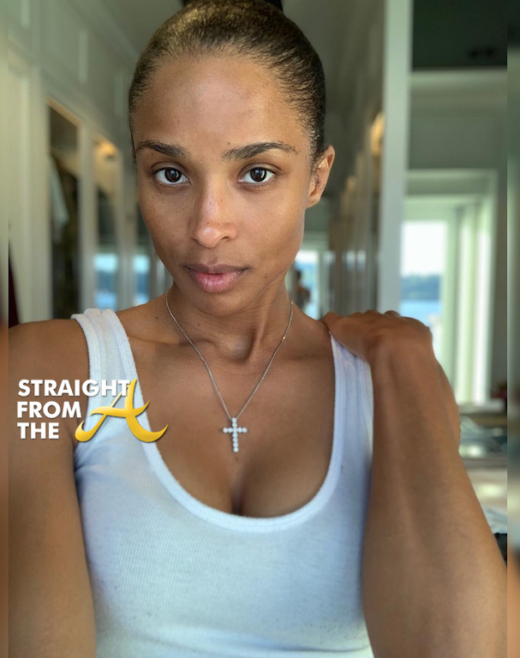 Well the former Real Housewives of Atlanta cast member hit the scene this past weekend with a perfectly picked afro. 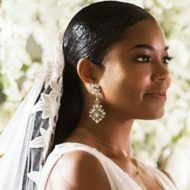 The spunky one-liner shared a few shots as she payed homage to 70’s glam for a friend’s birthday bash. 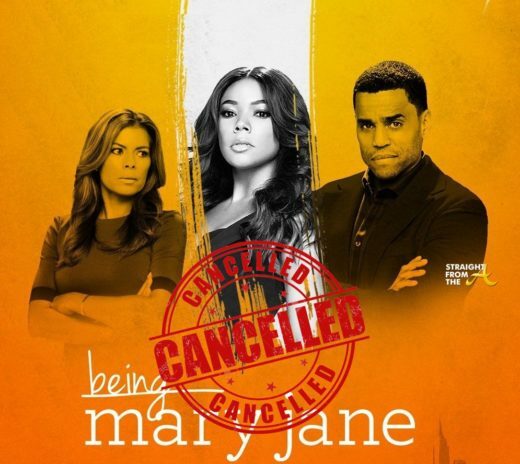 BET shocked fans nationwide when it revealed earlier this week that it would be canceling the hit series, “Being Mary Jane” with a 2 hour finale episode. Nene Leakes of The Real Housewives of Atlanta is apparently facing quite a bit of backlash over the comments she made to a heckler while she was onstage during her comedy tour. 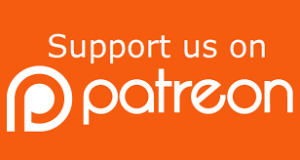 If you recall, a clip of landed online of Leakes, 49, telling a woman she hoped she was raped by her Uber driver on her way home (click HERE if you missed that). 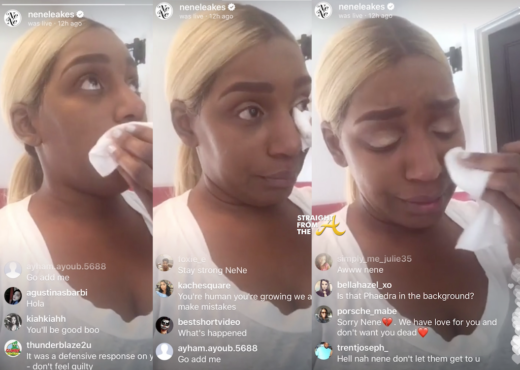 Nene quickly issued an an online apology, but in a recent Instagram LIVE video, the popular housewife sheds tears as she discusses what prompted the insensitive ‘joke’.